Universal ISO connecters and extension cables will suit European cars and any of our other ISO harnesses. 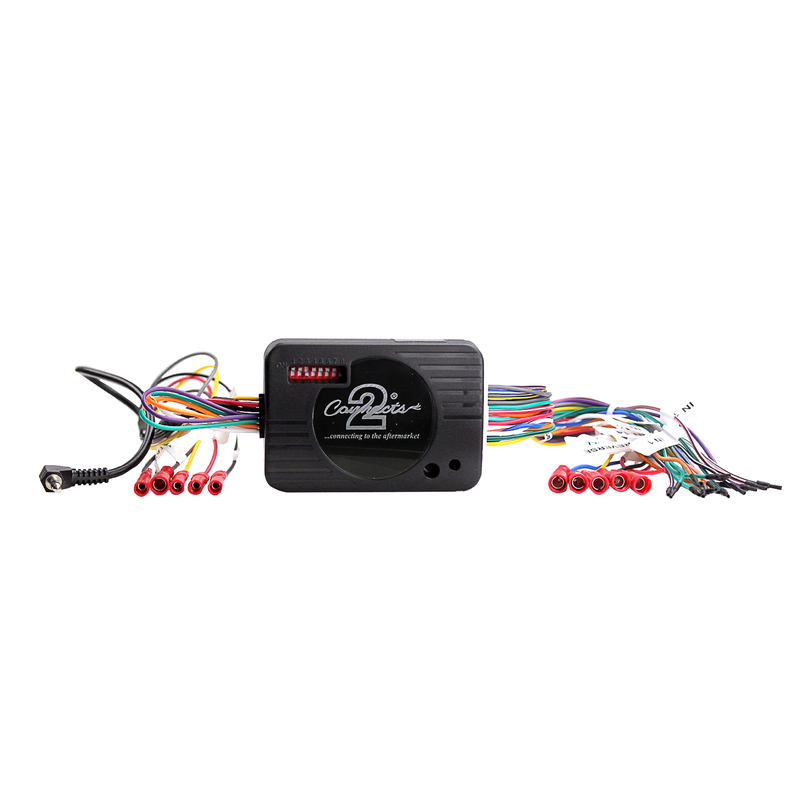 Universal Steering Wheel Control Adapters are programmable to most vehicles. The APUNISW5 is a universal steering wheel control interface to suit over 900 vehicle applications, including Australian built models. It retains a host of vital OEM vehicle features when upgrading the head unit to an aftermarket model, including steering wheel controls, phone buttons, settings menus and more. The vehicleâ€™s button configuration can also be completely remapped, allowing drivers to tailor desired functions on a long or short press in all vehicles on any platform via a simple PC program which is free to download. For vehicles with older analogue systems, the interface features a programming function to ensure compatibility across the board. Includes universal patch lead to suit Alpine, Clarion, JVC, Kenwood, Nakamichi, Panasonic, Philips, Pioneer, Sony, Zenec and Chinese learning models.